AVILA VACANT LOTS: Imagine watching a Florida sunset from your back porch on a warm summer’s evening. Your view overlooks a stunning golf course and a personal pond, the purple hues of the sunset glistening on its surface. Sounds like a dream, right? Well, it can be your reality if you decide to grab one of these amazing vacant lots in Avila. Perfect for the family who loves to golf or spending time outdoors, the pieces of land available will allow you to plan and build the luxury home of your dreams. 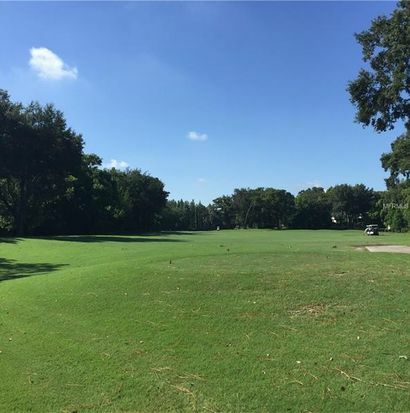 Location-wise, these lots are a short drive from the University of South Florida and there’s plenty of places to shop locally due to the proximity to downtown Tampa. When it comes to dining, there are plenty of options to choose from, although we are partial to Oggi Italian on Bears Ave. The homemade meatballs are simply to die for. If you’re looking to build in Tampa, there’s no better place to break ground than Avila!